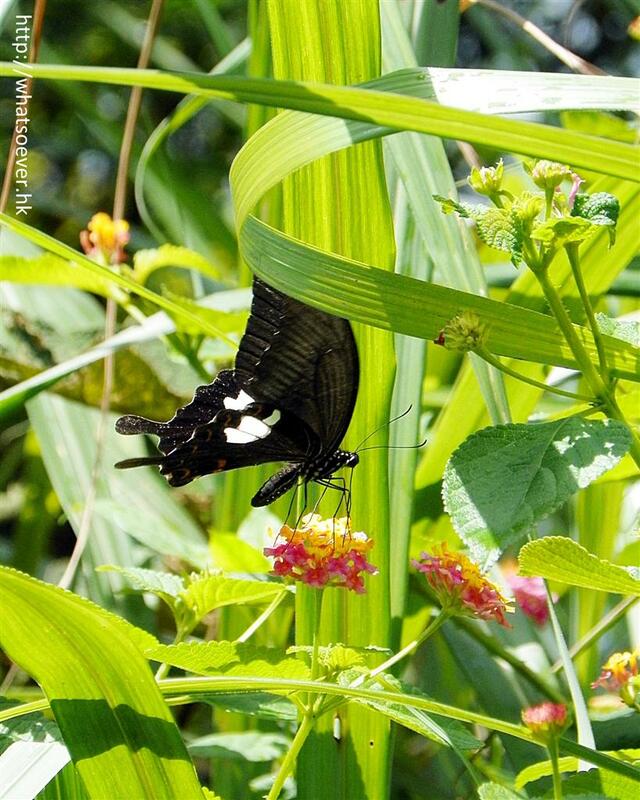 The Common Mormon (Papilio polytes) is a common species of swallowtail butterfly. The female of the Common Mormon is polymorphic. It is fond of visiting flowers. 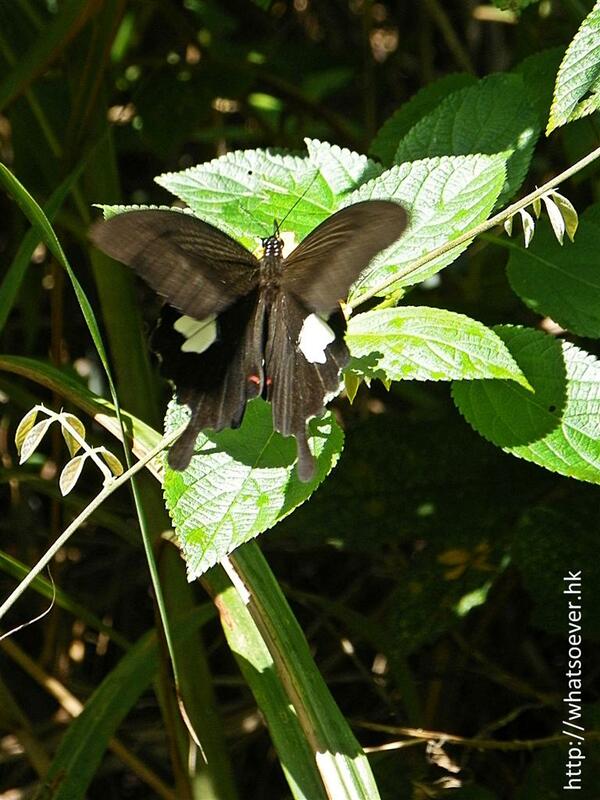 Its long proboscis permits it to feed from flowers having long corollar tubes. Because of the different forms of the females, the common name is an allusion to the polygamy formerly practiced by members of the Mormon sect according to Harish Gaonkar, of the Natural History Museum in London.